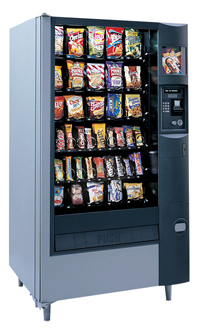 Custom Vending is a small Family owned and operated business that serves all of Western Massachusetts. Our products are fresh and all machines are serviced weekly. The customers requests are always honored. Our small business offers individualized service. 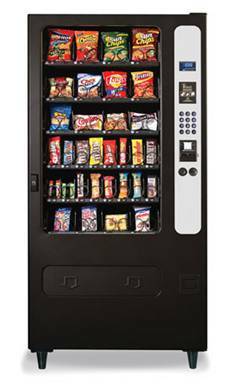 Some customers enjoy candy, chips, and pastries, while other prefer healthy snacks, such as baked chips, granola bars, and trail mix. Sales and Service are offered Monday thru Friday from 9:00am to 5:00pm, from our Friendly and Efficient team.